How Is Indifference Curve Analysis Superior to Marshallian Cardinal Utility Theory? Though cardinal utility theory is Marshall’s brilliant analysis of consumer’s behavior, the indifference curve theory or ordinal utility theory outweighs the former because it is a more realistic way to analyze consumers' economic behavior. One of the major difficulties in studying this area is that it is impossible to predict human behavior. However, indifference curve analysis is considered the best tool to perform such a difficult task. Two important ordinalists are Hicks and Allen. Hicks and Allen opposed the idea of utility as a measurable entity and advanced indifference curve analysis as an alternative method to the cardinal utility theory. The indifference curve analysis definitely possesses certain distinguishable and unquestionable merits over Marshall’s cardinal utility analysis. The following are the undeniable merits of indifference curve analysis. Marshall’s idea of constant utility of money just happens to be impractical. With his assumption of constant marginal utility of money, Marshall was unable to figure out the ‘income effects’ of a price change. Hence, he was unable to differentiate between ‘substitution’ and ‘income’ effects that are the two elements of ‘Price-effect’. Because of this, Marshall failed to produce any adequate details for Giffen Paradox. By splitting the price effect into income and substitution effects, Hicks makes it possible for us to enunciate substantially more general demand theorem. When it comes to Giffen goods, the negative income effect is stronger to overshadow the positive substitution effect; hence, the buyer purchases less of the particular commodity while the price decreases. The Marshallian study of consumer behavior relies upon the unstable basis of the cardinal utility approach, which considers that utility is measurable and additive. This in accordance with Hicks and Allen is tremendously impractical and ambiguous. Because utility is a psychic-entity, it differs from individual to individual as well as from time to time. The fundamental benefit of the indifference curve approach is that it happens to be dependent on the ordinal utility function. It is certainly not deemed that the buyer is capable of gauging the quantity of utility resulting from any specified addition of a commodity. The only thing that is assumed is that the customer is able to choose the best composition of products and services, and also is able to reveal which combination of goods is preferred more than or less than or equally to another combination. As a result, the indifference curve method presents a much more practical way of measuring consumer’s satisfaction when held up against the first one offered by Marshall. Economists criticize that Marshall’s cardinal utility method assumes too many things. Therefore, the model places more restrictions to analyze consumer’s equilibrium condition. 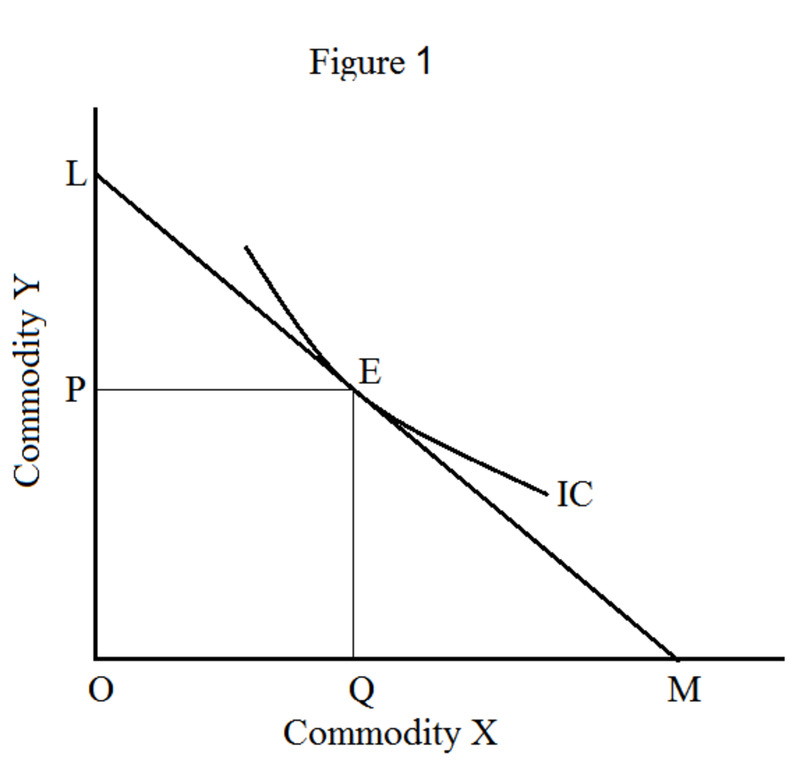 The indifference curve analysis also evaluates the same consumer’s equilibrium condition, however with fewer assumptions. Hence, the indifference curve theory is less restrictive. According to indifference curve analysis, a consumer is equilibrium where the budget line is tangent to an indifference curve. 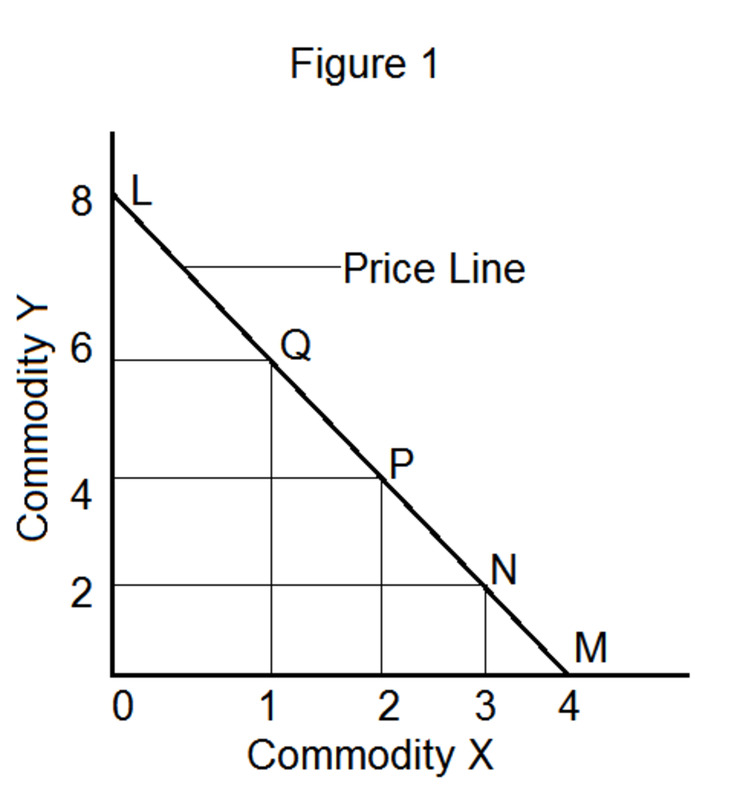 In technical terms, the equilibrium is the point where the marginal rate of substitution (MRSXY) is equal to the price ratio (PX/PY) of two commodities. 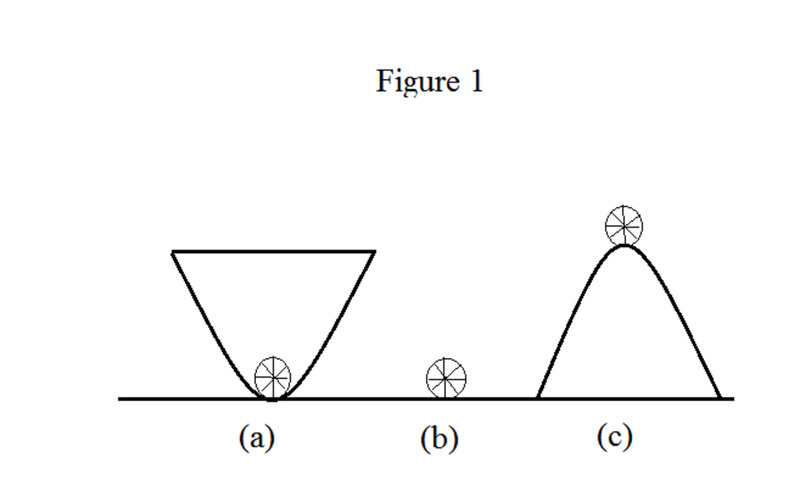 In figure 1, the point E denotes equilibrium. 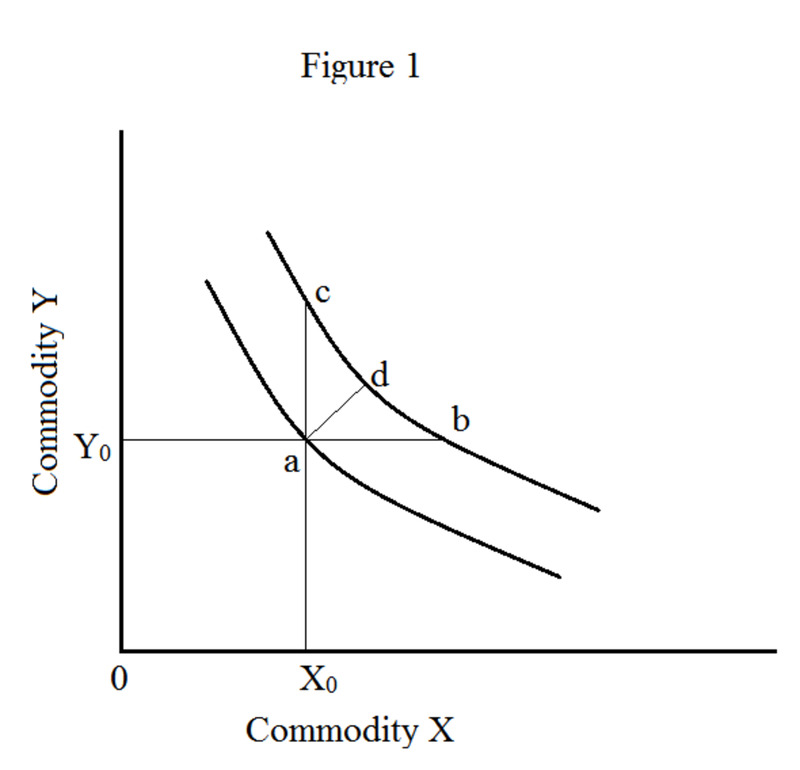 MRS of commodity X for commodity Y is the ratio between the marginal utility of commodity X and marginal utility of commodity Y. 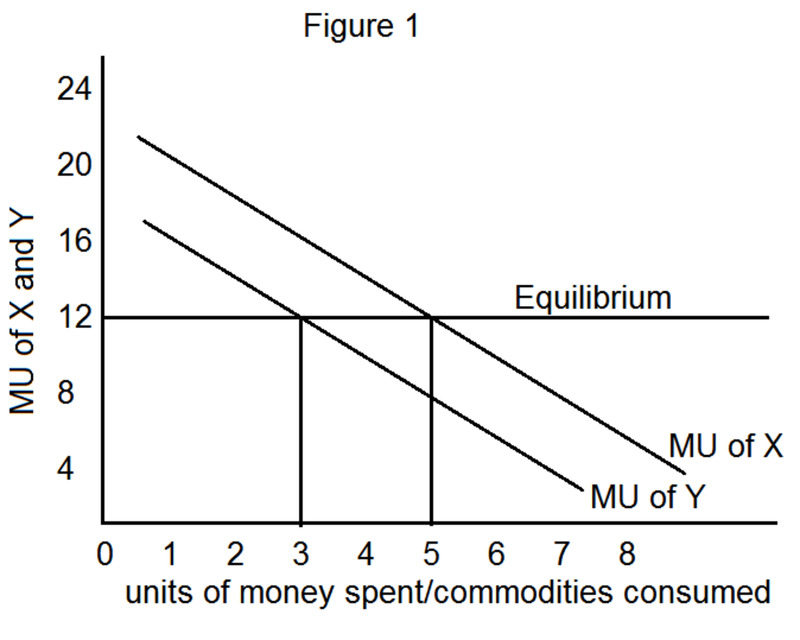 From equations (a) and (b), we can derive that MU of commodity X/MU of commodity Y = Price of commodity X/Price of commodity Y that can be reformulated as MU of commodity X/Price of commodity X = MU of commodity Y/Price of commodity Y.
Marshall has actually introduced the proportionality rule of consumer’s equilibrium mentioned above. However, the same rule can be fulfilled with fewer restrictions and assumptions by ordinal utility approach. According to the principle of Occam’s razor or the rule of parsimony, if two theories provide same result, the theory with the fewer assumptions should be preferred. Therefore, indifference curve analysis outweighs Marshall’s cardinal utility method in this regard. 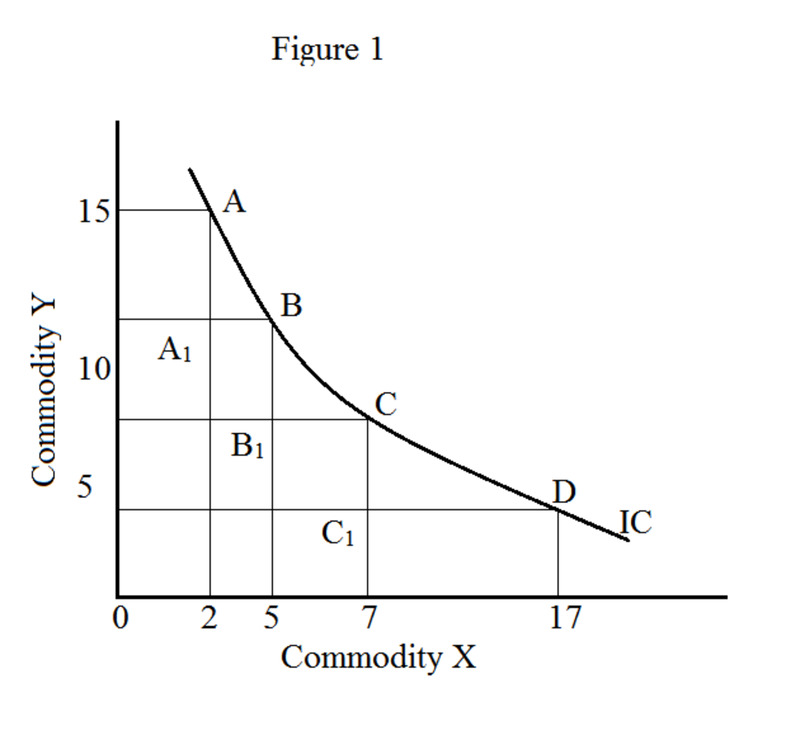 Marshall’s cardinal utility theory is founded on single-commodity model. Marshall eliminates the contention of substitutes and complementary goods by classifying them as one commodity. Hick’s ordinal utility method takes into account at least two commodities in a single combination. Prof. Hicks describes the association between substitutes and complements of goods in a systematic method. The indifference curve analysis enables you to investigate the consequences of rationing as well as taxation on consumption and revenue of the individuals. 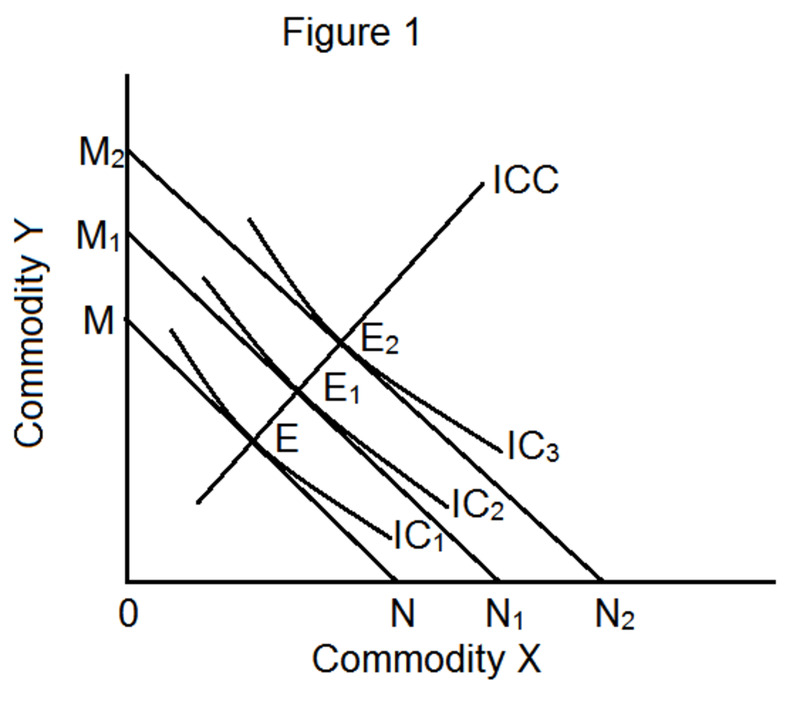 How Do Income Effect, Substitution Effect and Price Effect Influence Consumer's Equilibrium? 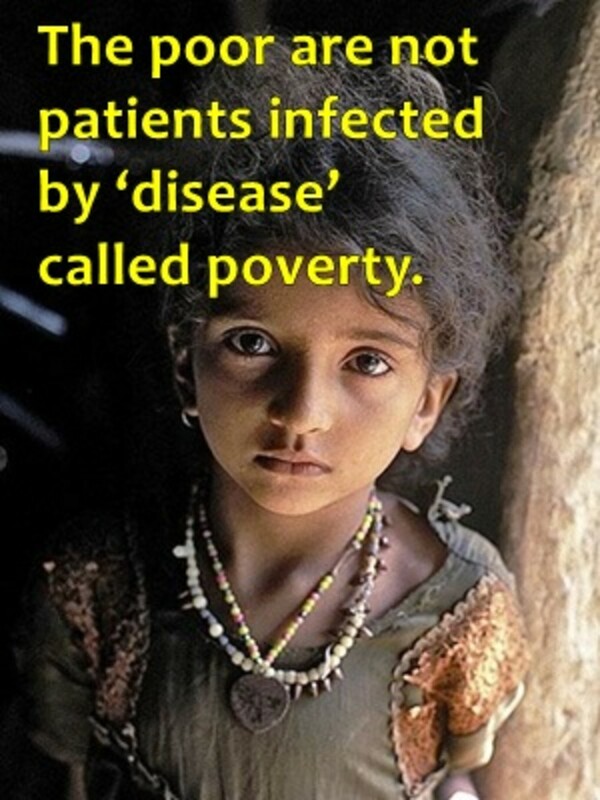 easy way to understand and so importent points are described here, no unnecessary things are here.